Under New York law, a custody or visitation order can be modified until the child reaches age 18.
that the modification is in the best interests of the child. 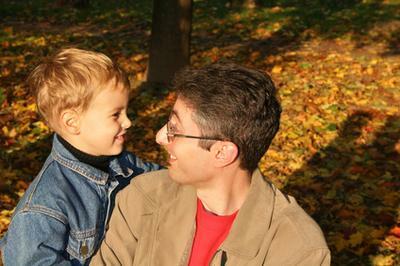 the length of time the present custody arrangement has been in effect. Keep in mind though that the Fourth Department only has jurisdiction in a limited portion of the State of New York (primarily Western New York). For those of us on Long Island, we are under the jurisdiction of the Appellate Division, Second Department and the Second Department has not delineated any specific criteria for the trial courts to consider in a modification. Regardless of the Department where a case is being heard, the Fourth Department’s factors provide insight as to what the trial courts may find to be important. Additionally, in any modification of visitation or custody case, providing continuity and stability for the child will be of great importance. Did Katie Holmes File for Divorce from Tom Cruise in New York to Protect Her Privacy? What is a Law Guardian or Attorney for the Child?